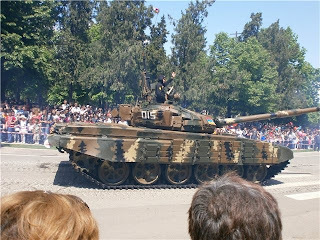 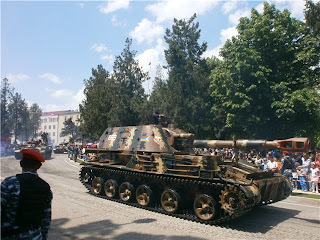 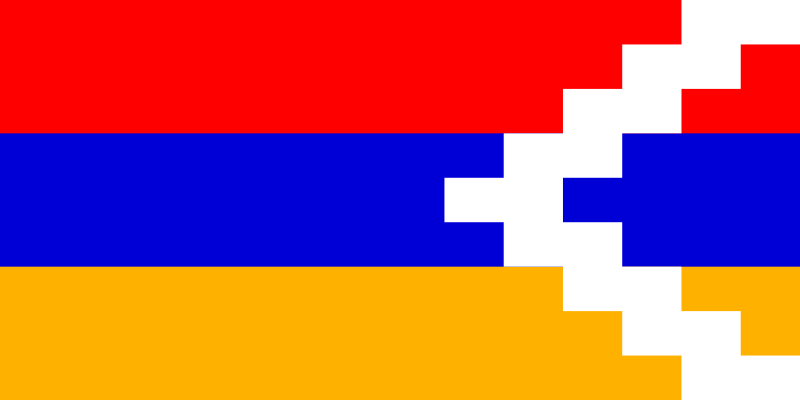 Declared independence from the Soviet Union in 1991. 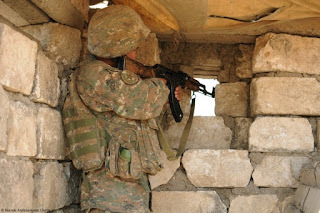 Fought the Nagorno-Karabakh War against Azerbaijan from 1992-1994. 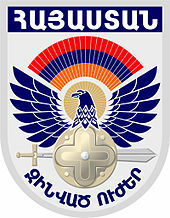 Collective Security Treaty Organization charter signed between Armenia, Belarus, Kazakhstan, Kyrgyzstan, Russia, and Tajikistan, and Uzbekistan. 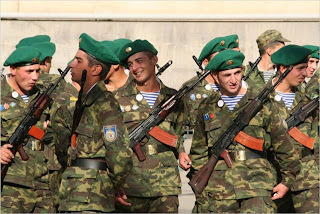 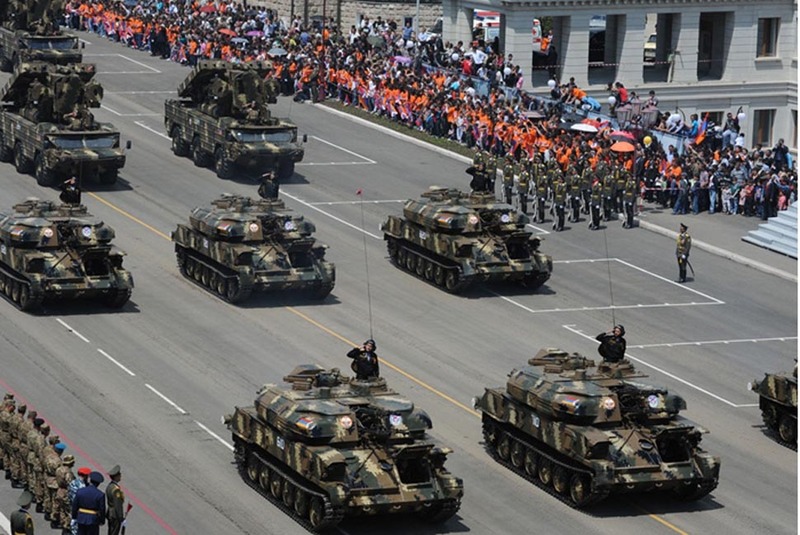 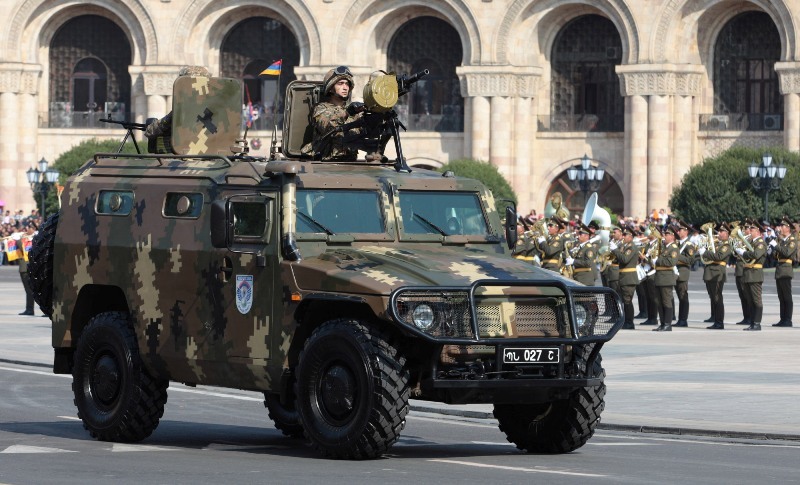 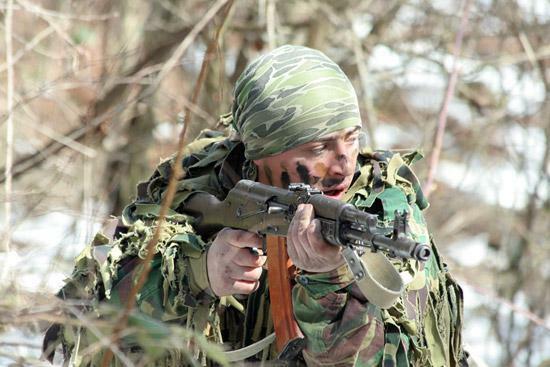 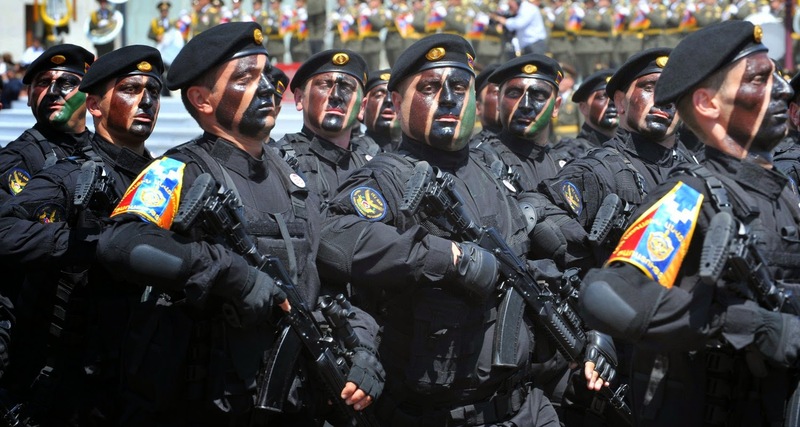 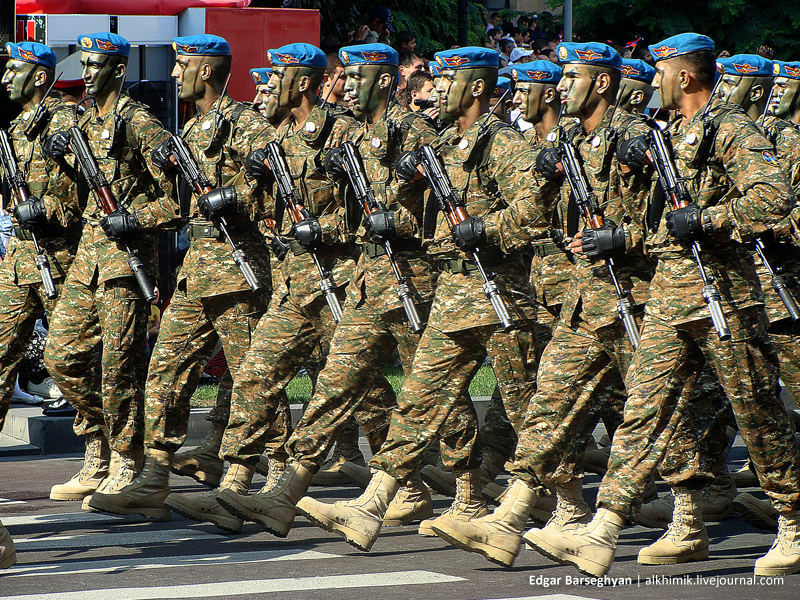 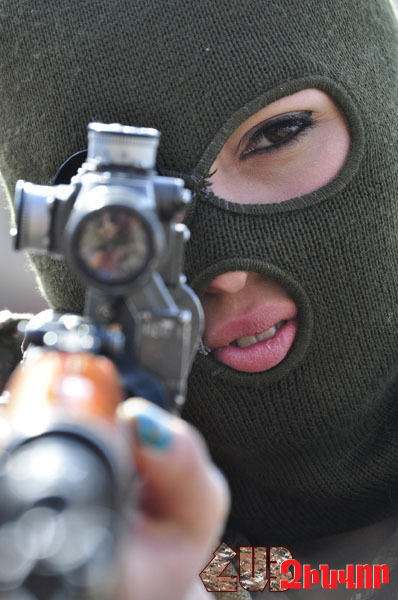 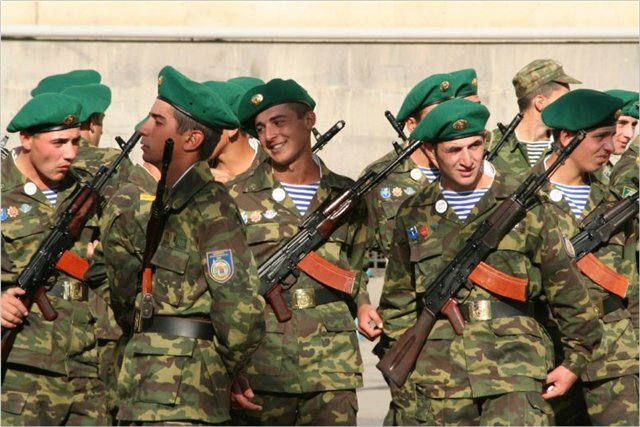 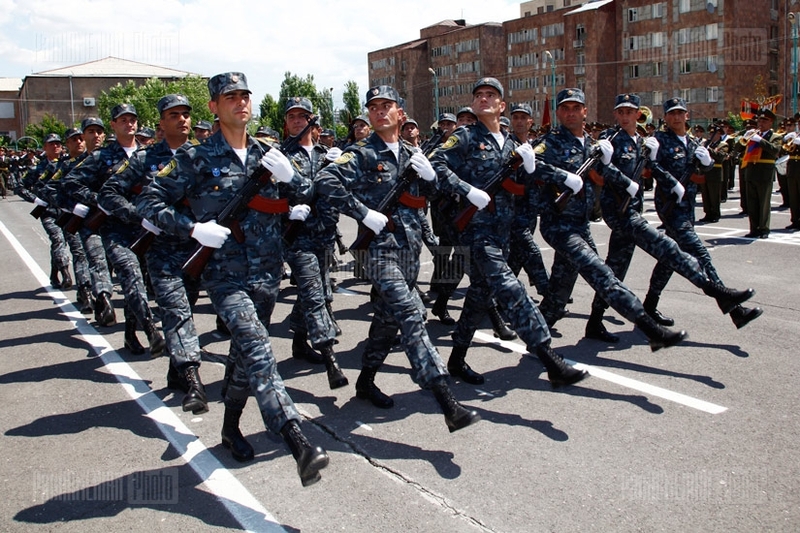 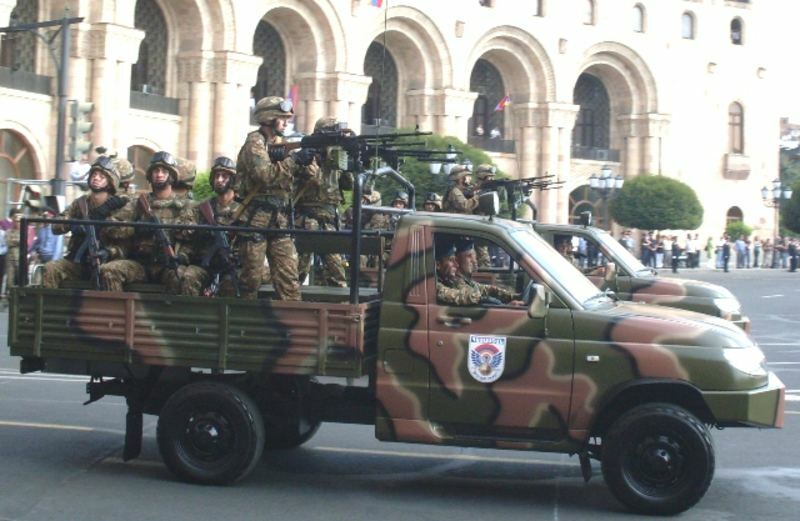 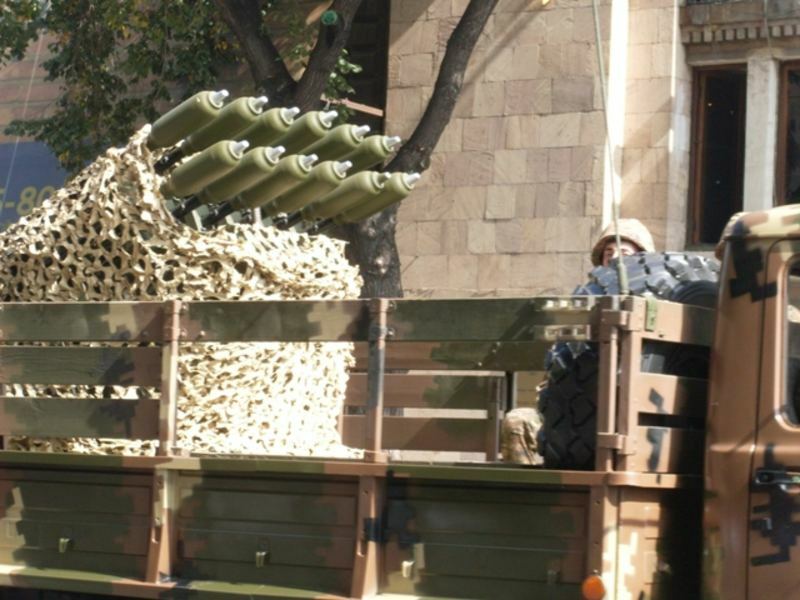 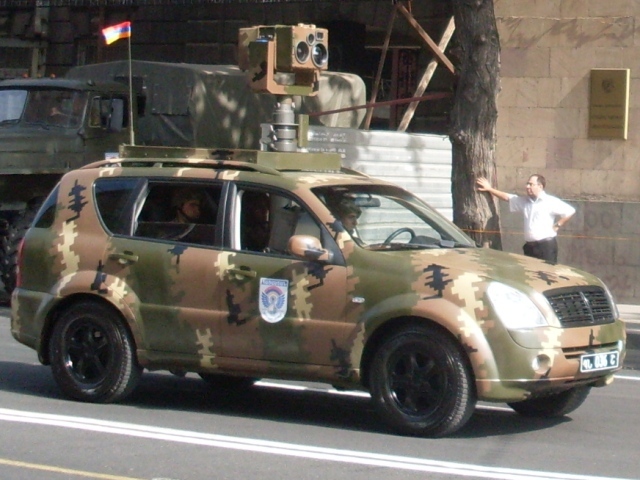 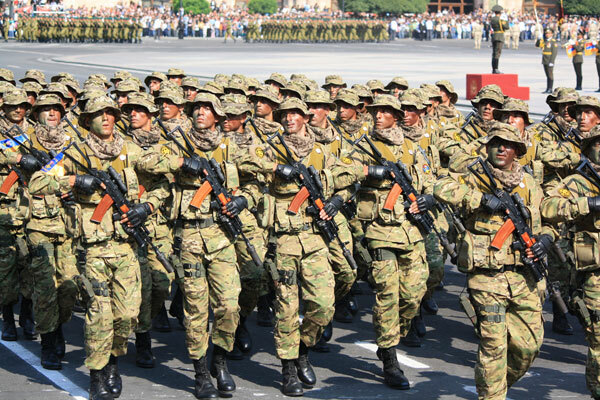 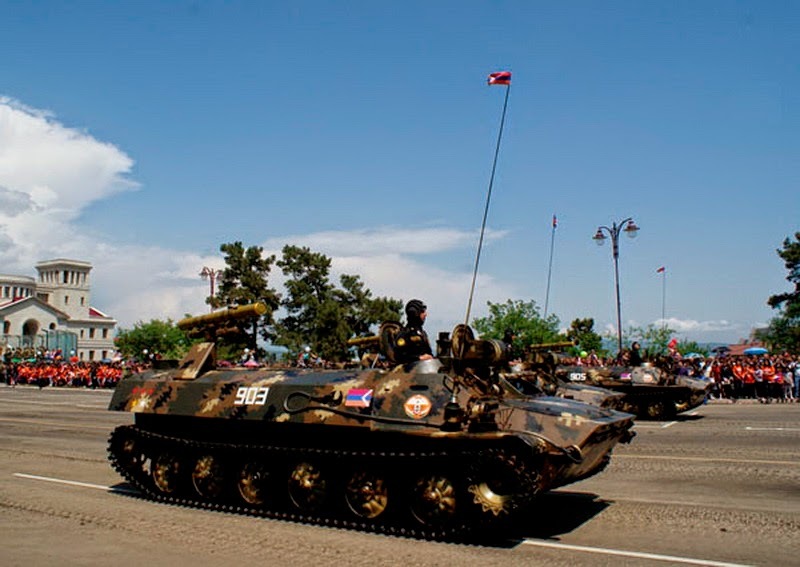 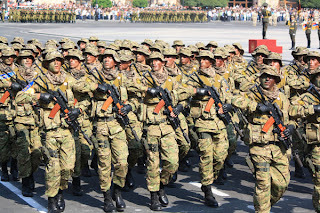 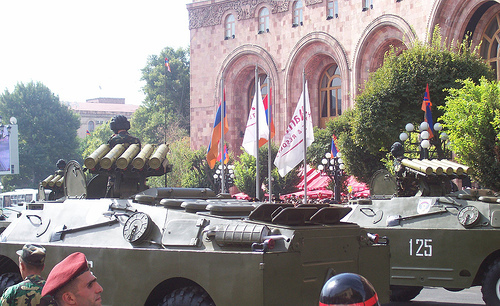 About 5,000 Russian soldiers are stationed in Armenia. 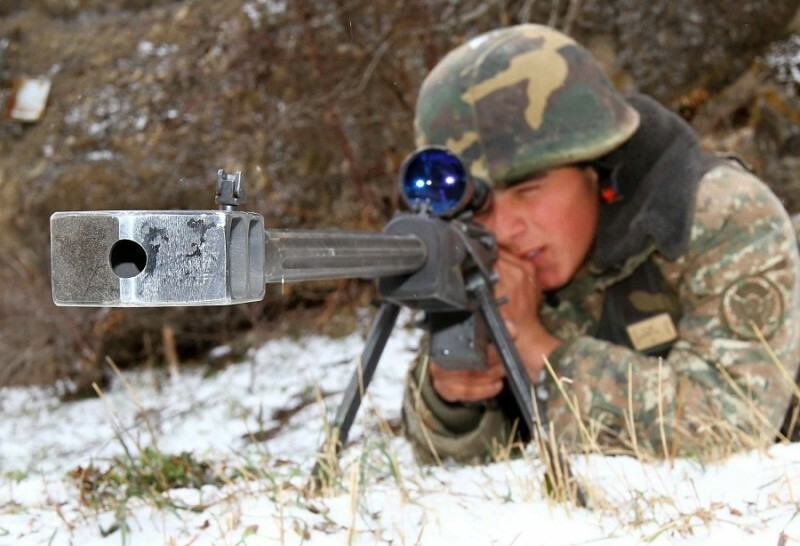 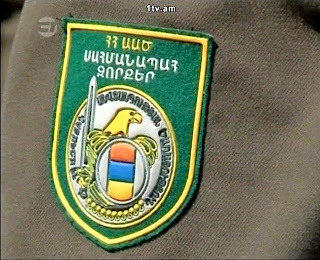 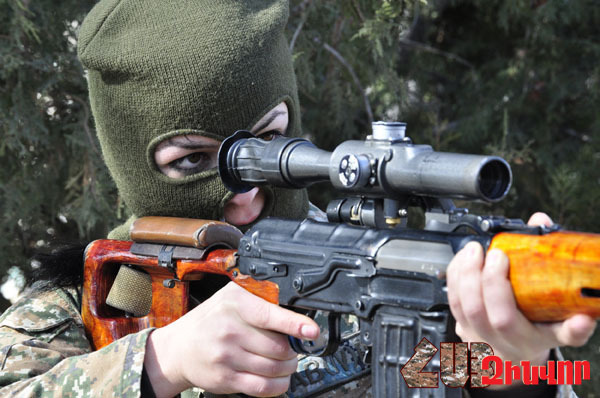 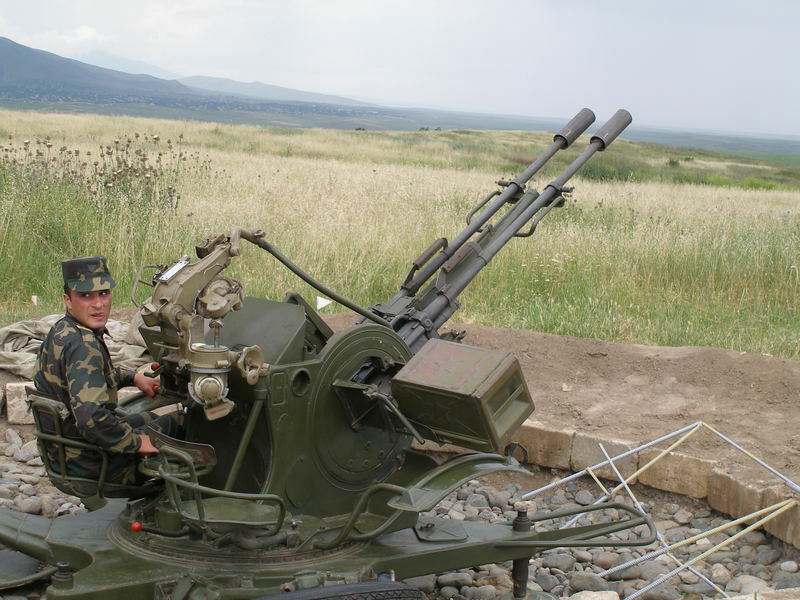 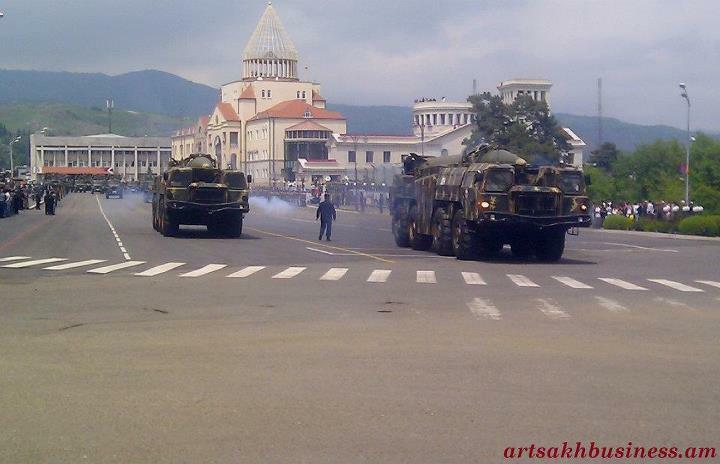 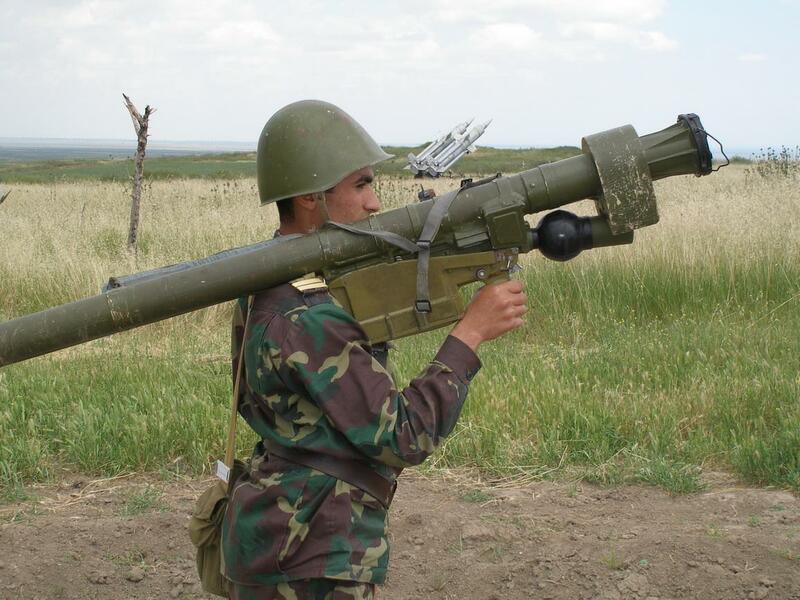 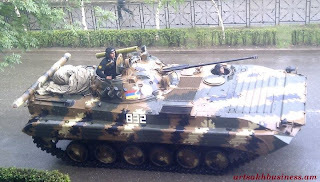 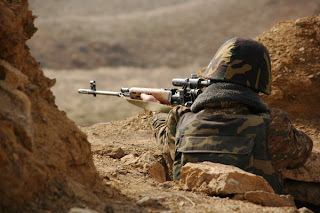 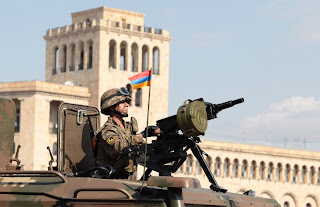 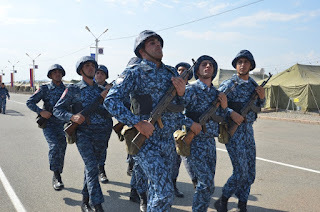 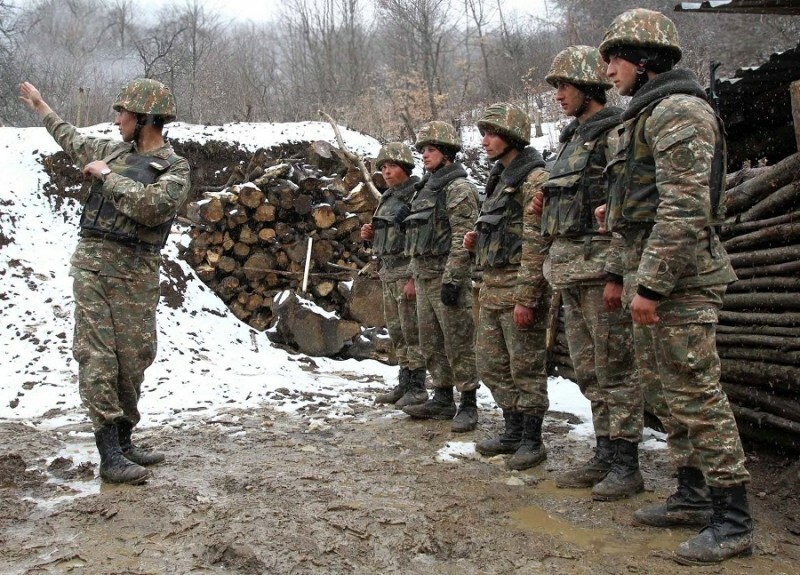 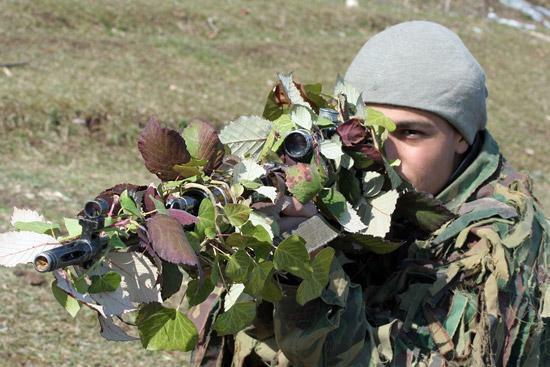 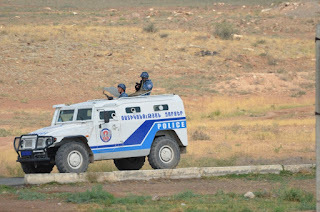 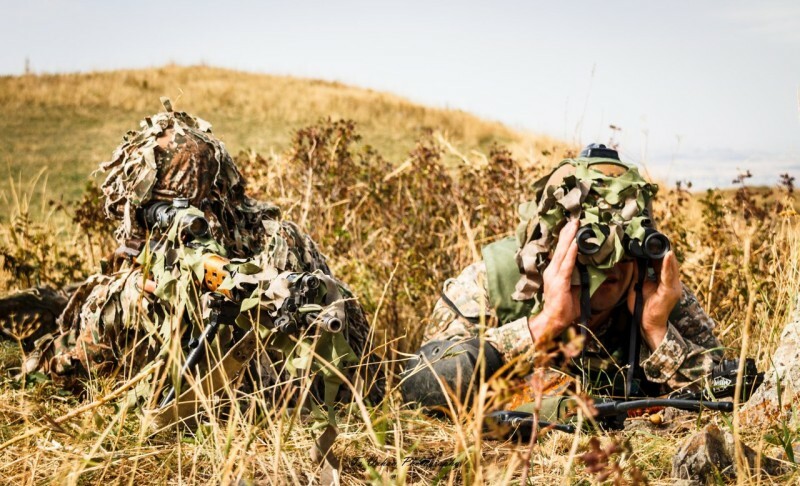 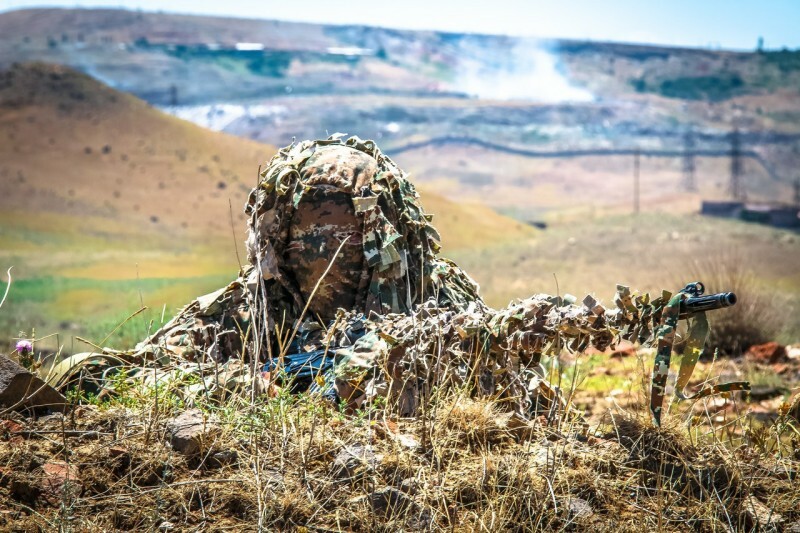 20,000 Armenian soldiers are stationed in the Nagorno-Karabakh region of Azerbaijan. 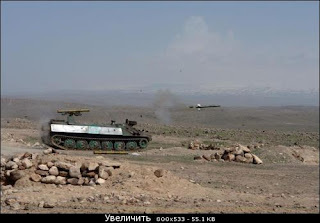 The Lachin corridor was cut by Azerbaijan forces during the Nagorno-Karabakh War, cutting off and isolating Armenian forces in the Nagorno-Karabakh area from being resupplied from Armenia. 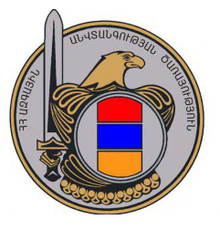 Armenian forces counter attacked and eventually captured the area. 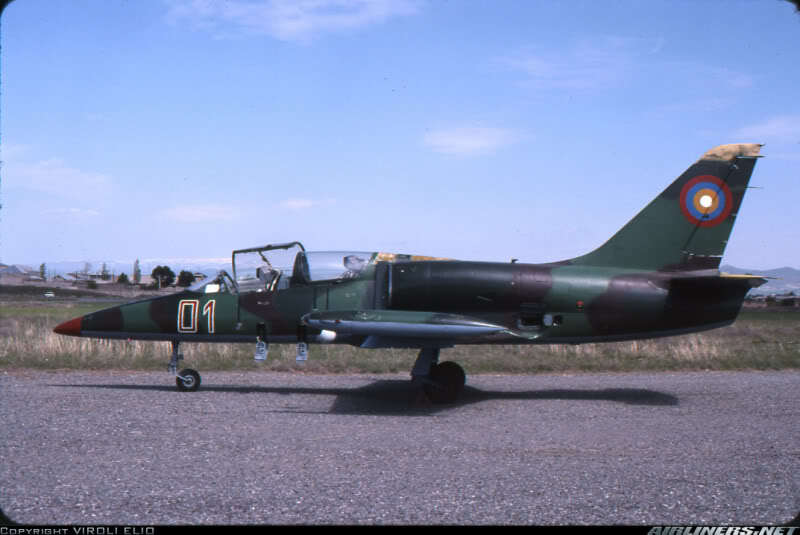 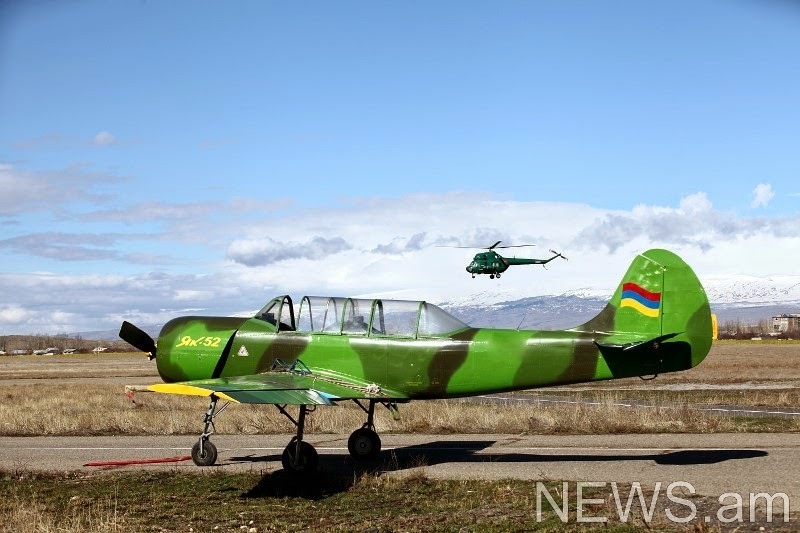 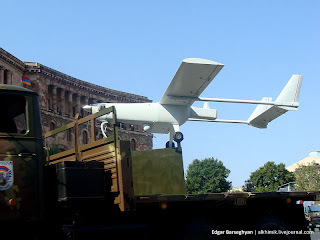 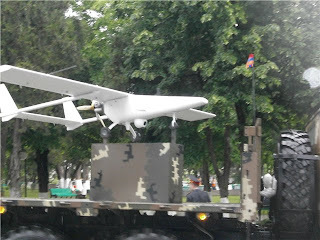 Main air base located at Erebuni Airport in Yerevan and Shirak airport in Gyumri. 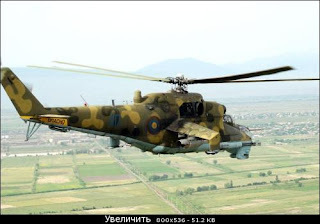 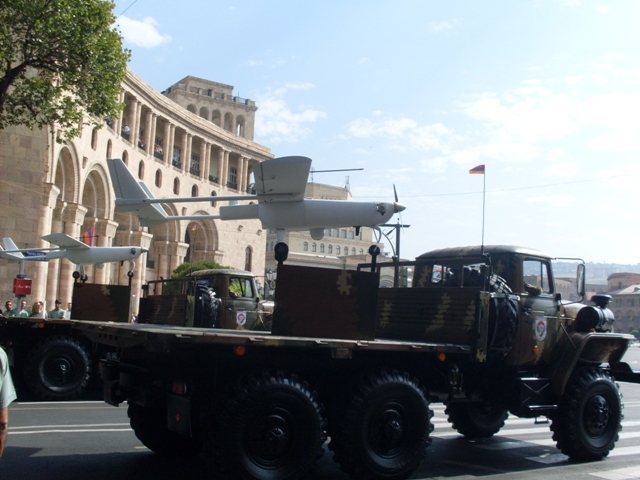 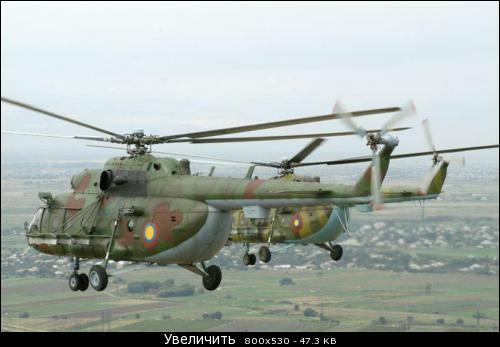 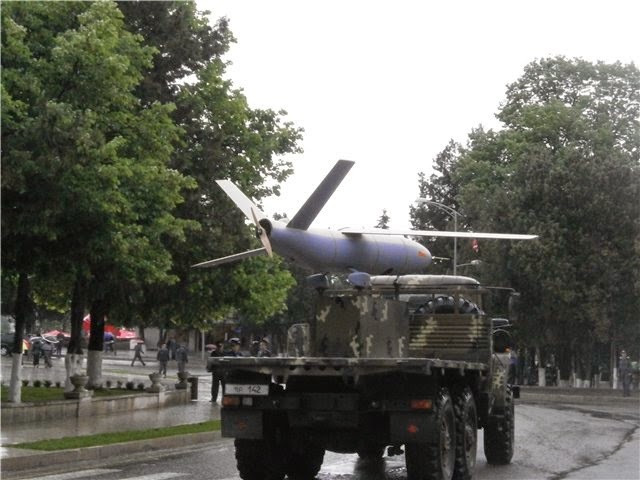 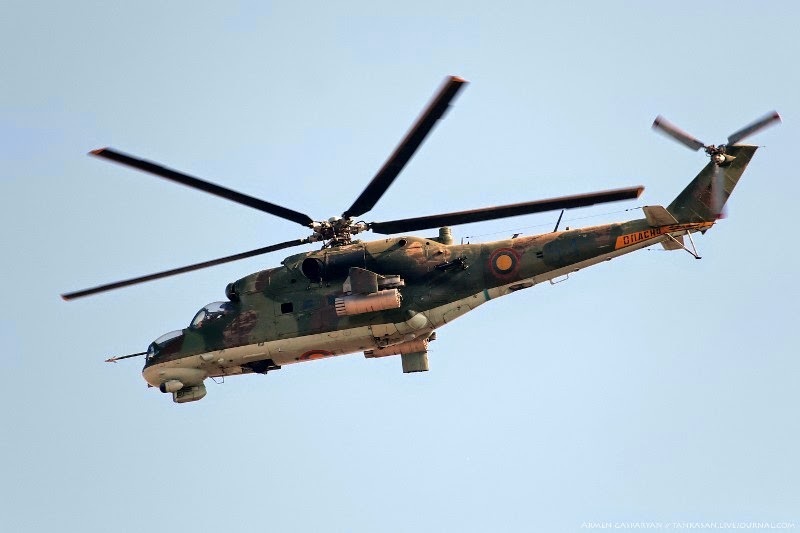 The Conventional Forces Europe (CFE) treaty limits Armenia to 100 fixed-wing aircraft and 50 attack helicopters. 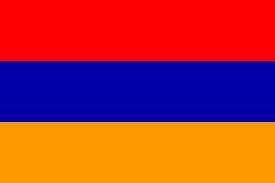 Armenia is landlocked and has no navy. 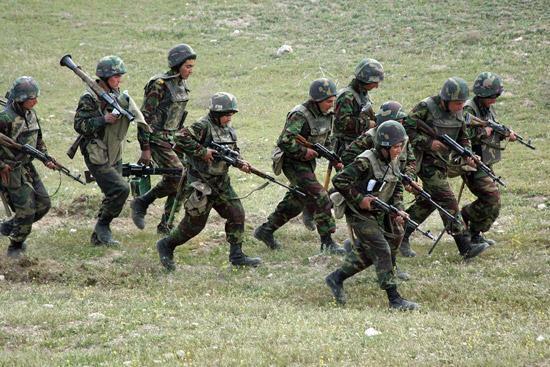 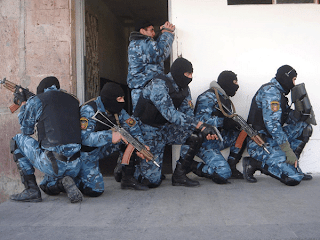 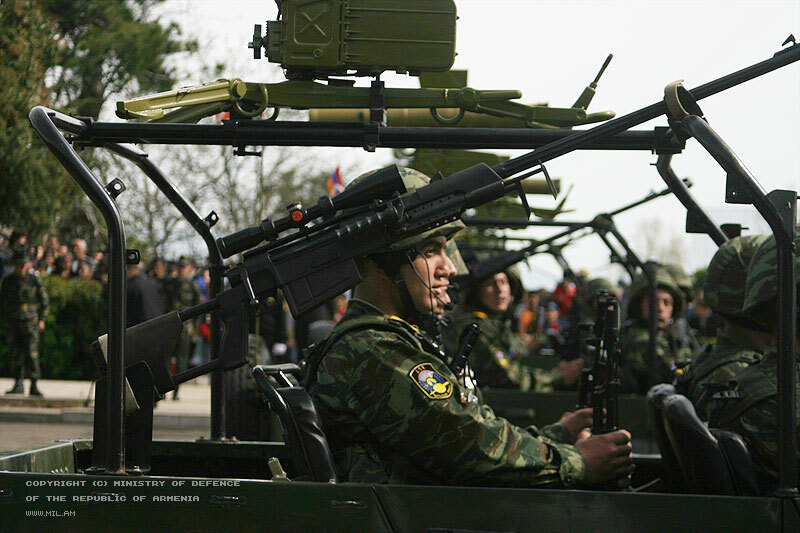 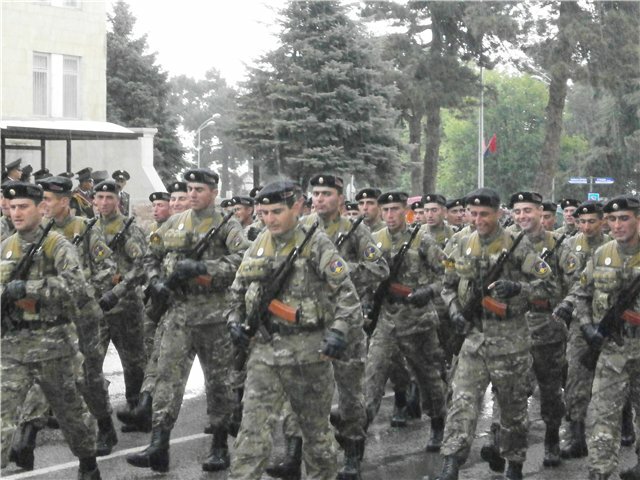 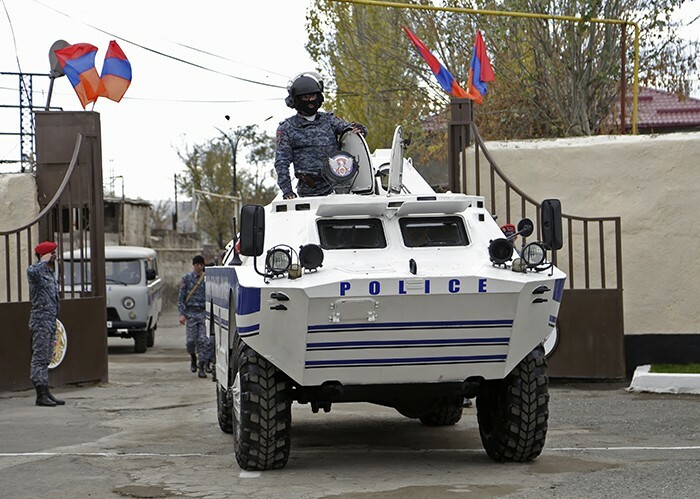 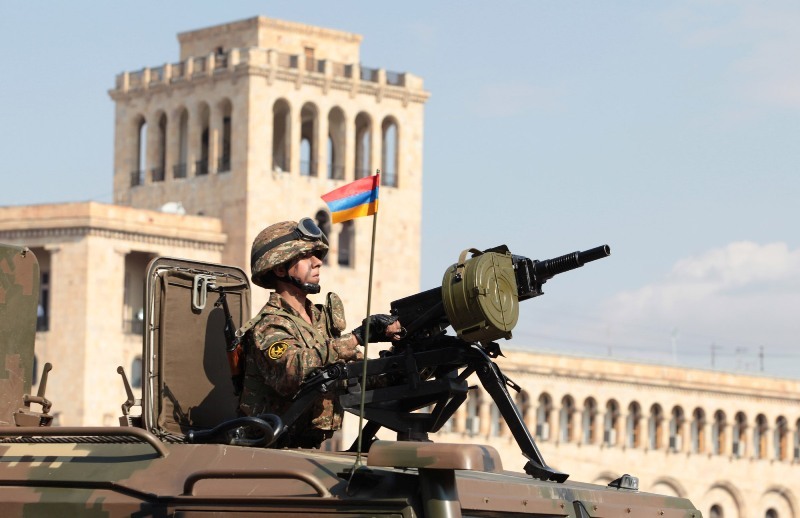 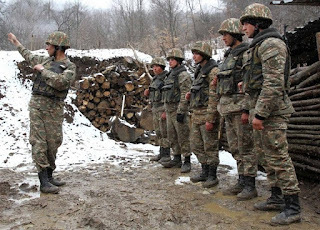 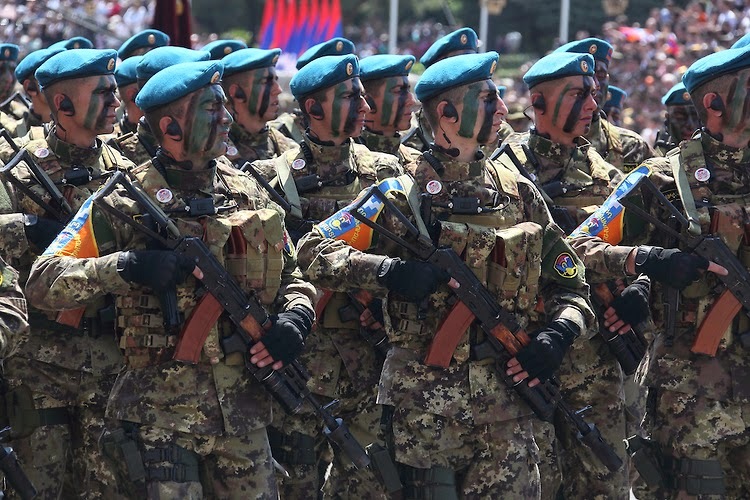 An additional 20,000 Armenian soldiers are stationed in the Nagorno-Karabakh region of Azerbaijan. 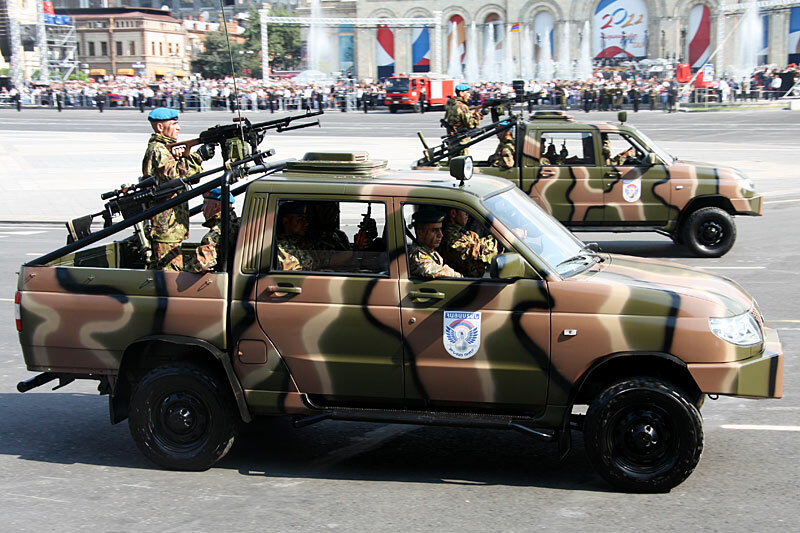 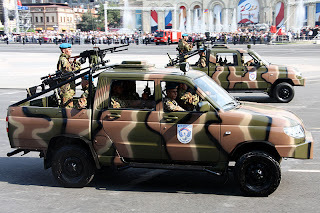 GAZ-2975 Tigr 4x4 wheeled utility vehicles. 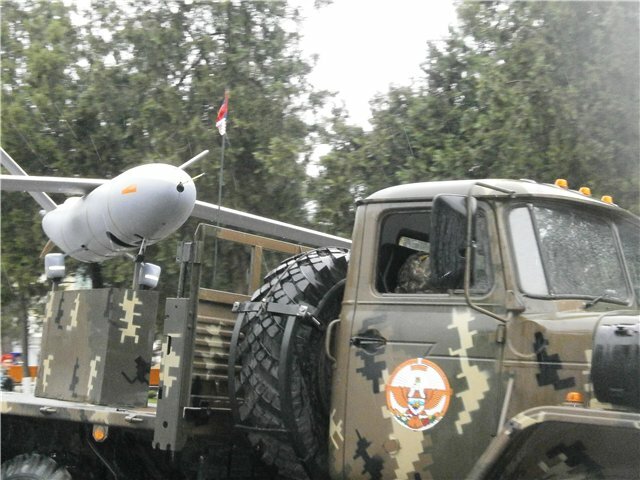 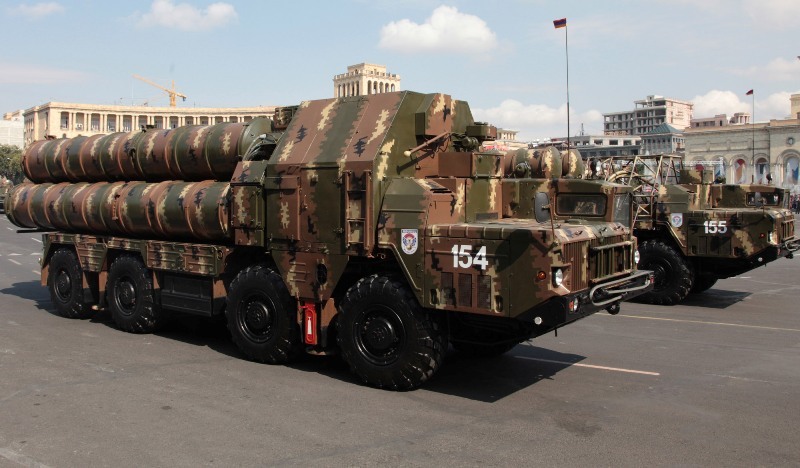 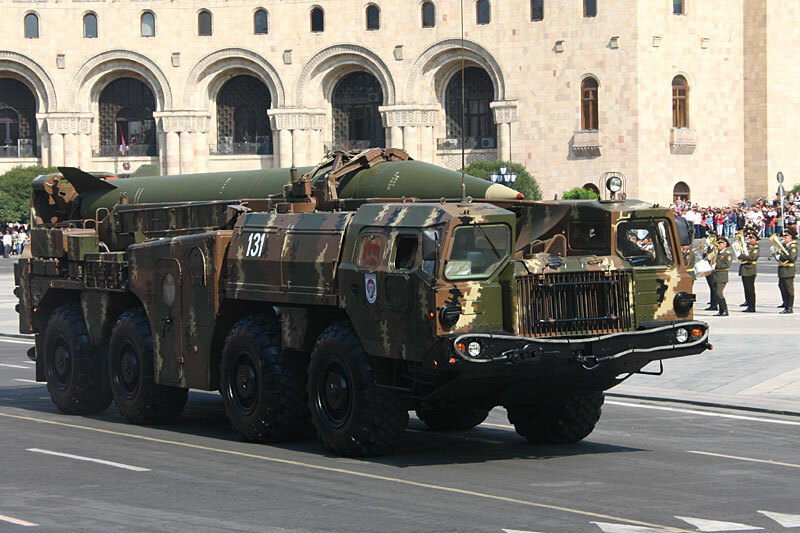 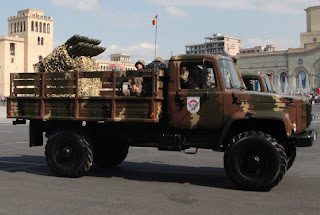 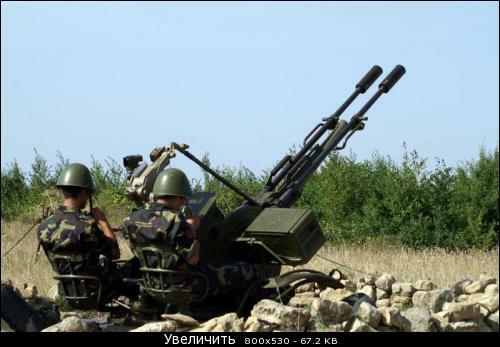 9A51 “Prima” 50 tube 122mm multiple rocket launcher on a Ural 4320 truck. 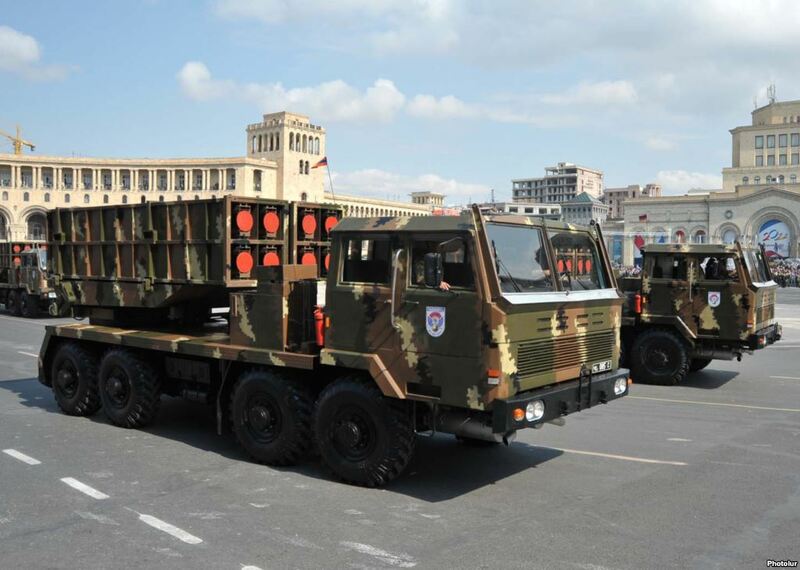 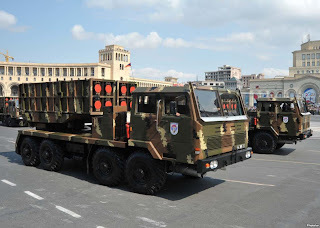 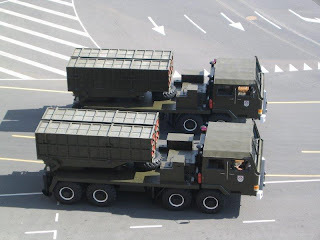 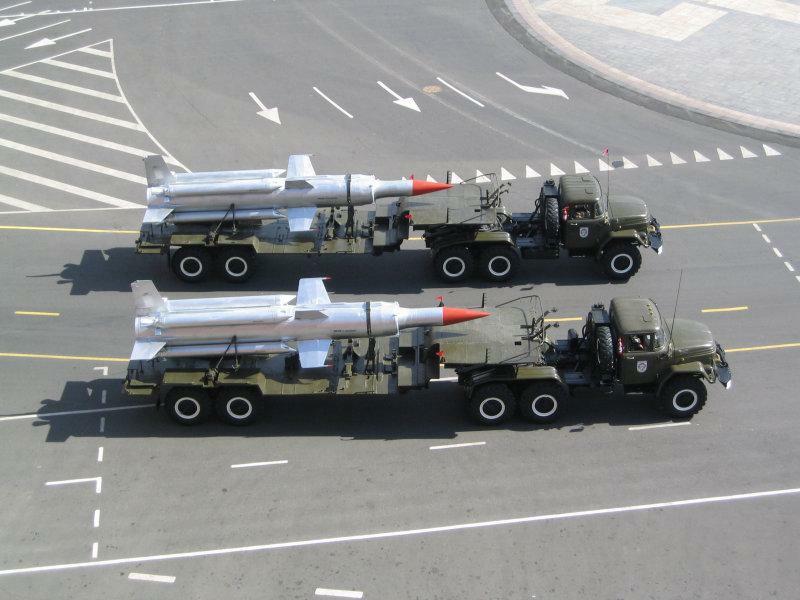 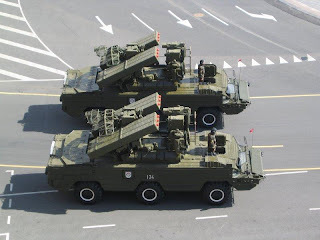 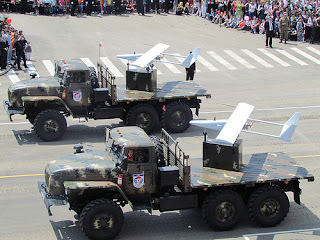 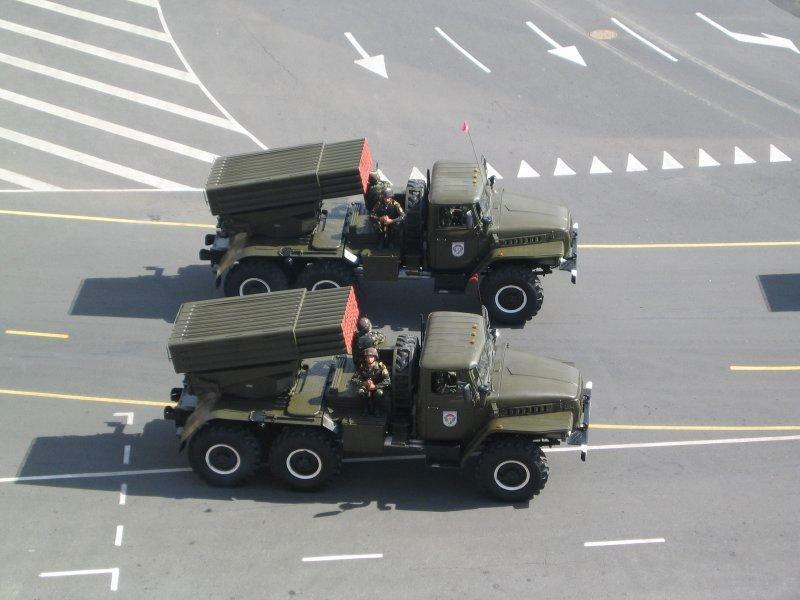 N-2 multiple rocket launchers. 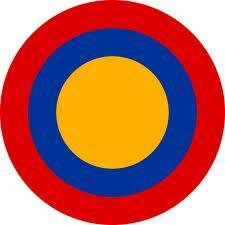 Armenian made. 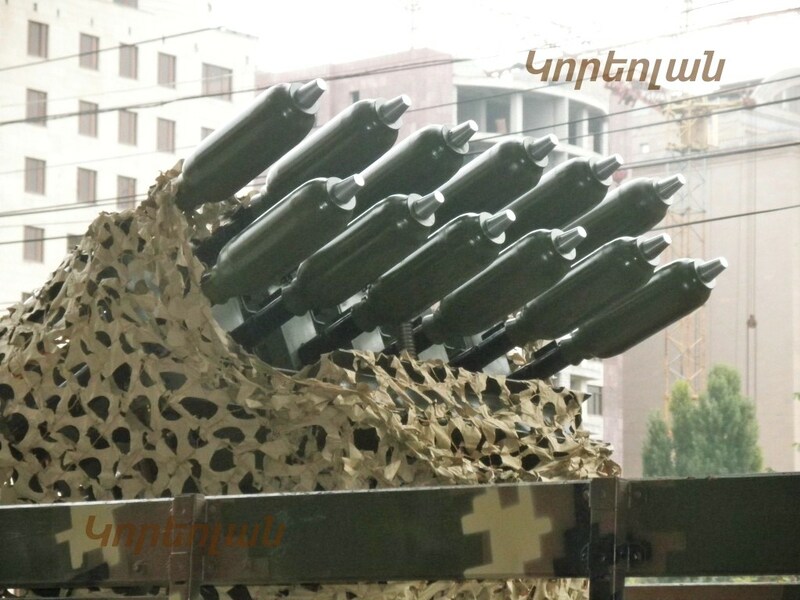 12 rockets (2 rows of 6). 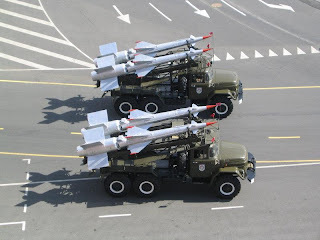 Fires the TB-1 rocket? 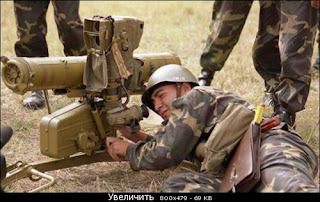 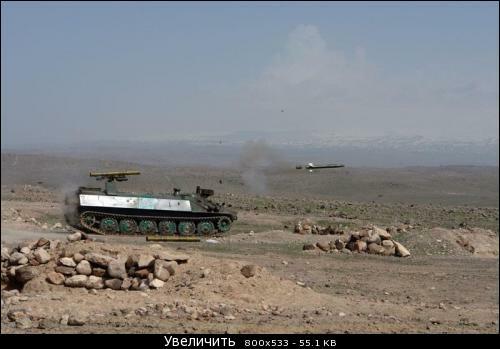 Fires RPG-7 rounds (TBG-7 and OG-7)? 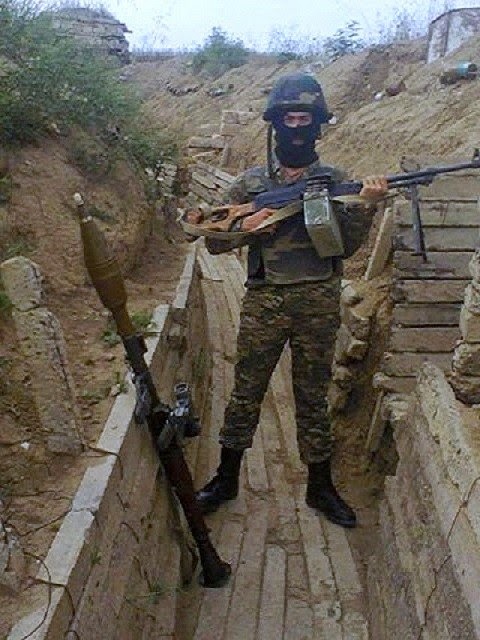 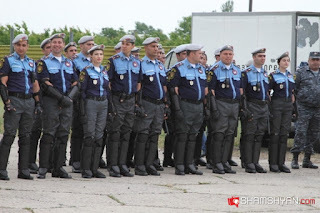 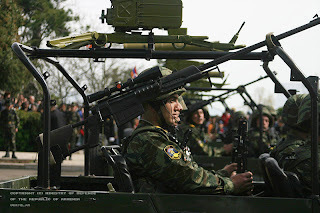 Zastava M93 Black Arrow sniper/anti-material rifles. 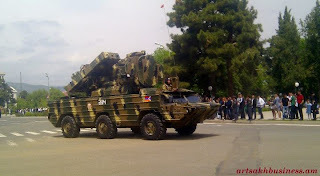 Serbian made. The Nagorno-Karabakh region has a predominately ethnic Armenian population. 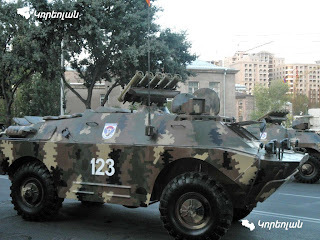 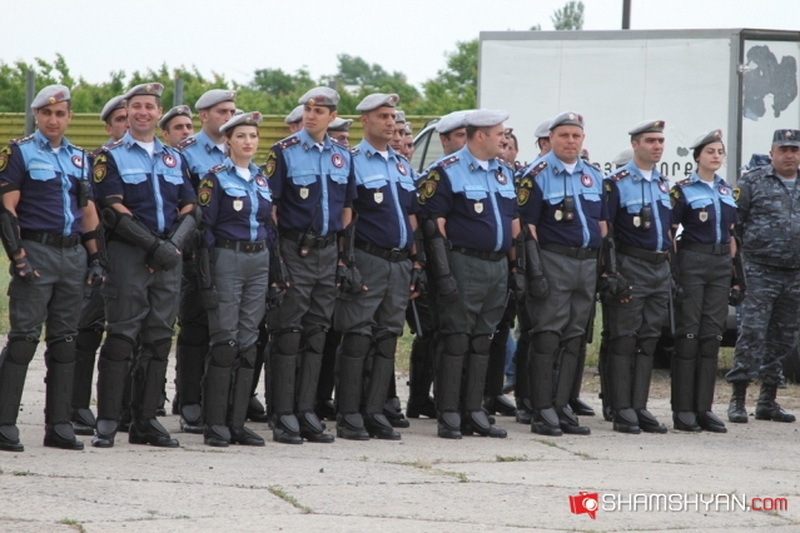 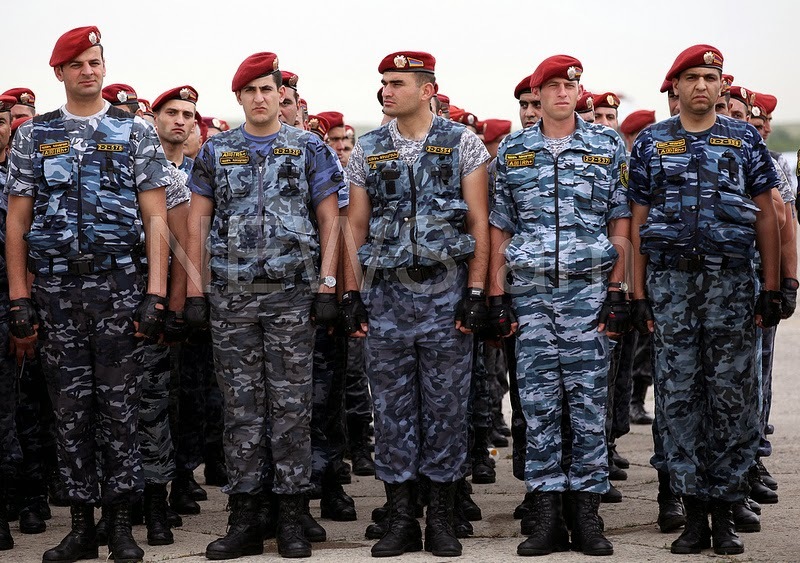 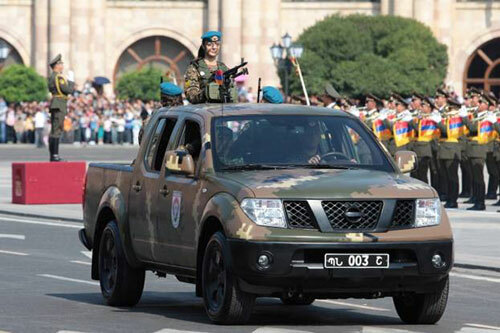 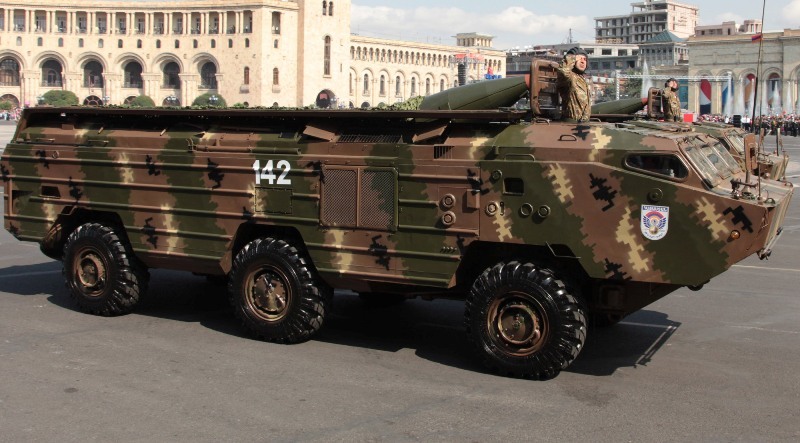 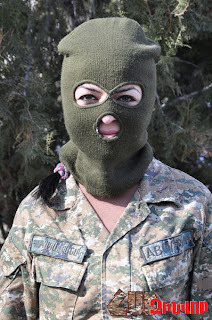 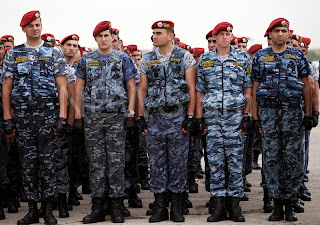 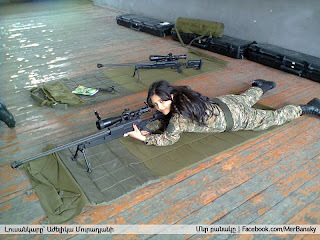 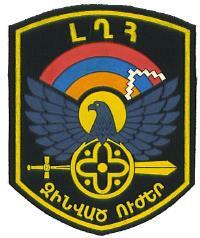 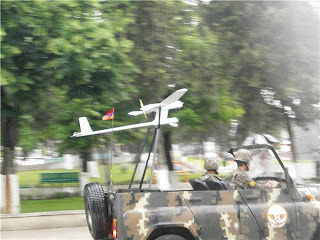 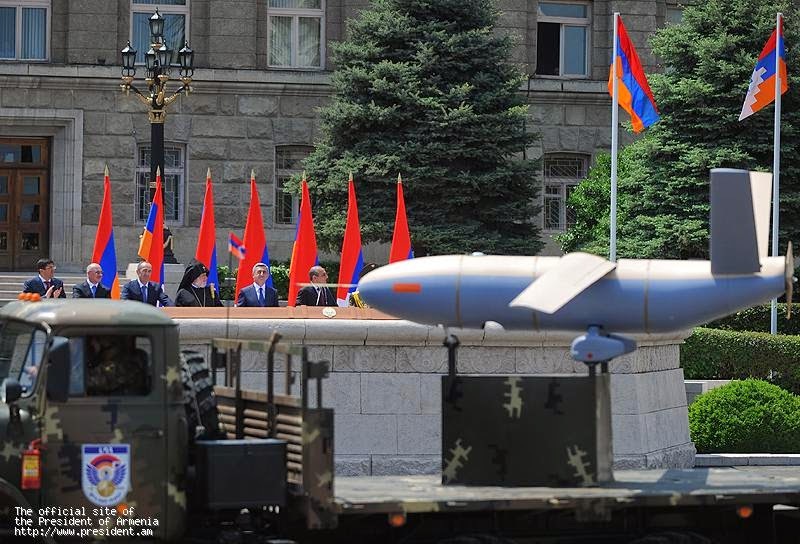 Deeply entwined and integrated with the Armenian military. 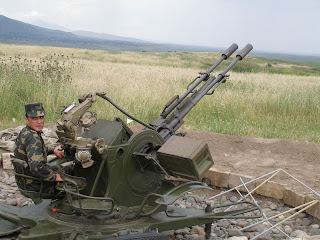 Inherited much weapons and equipment left by retreating Azerbaijani forces. 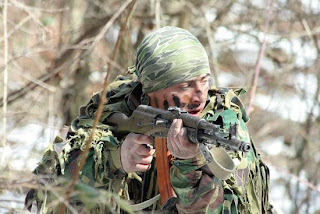 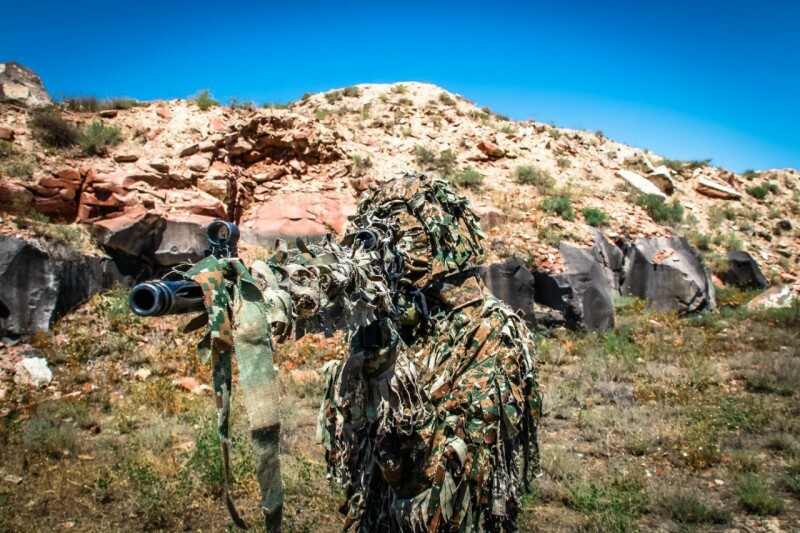 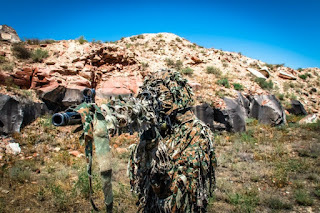 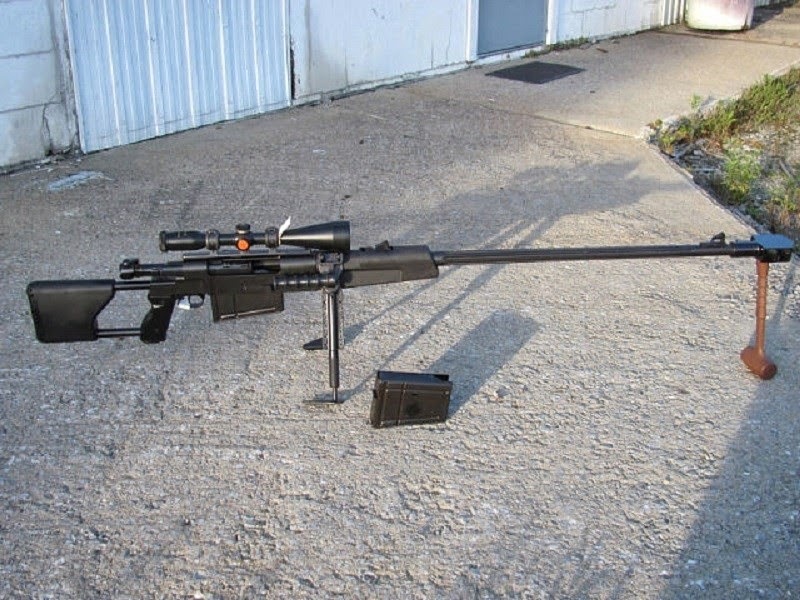 Zastava M93 sniper/anti-material rifles. 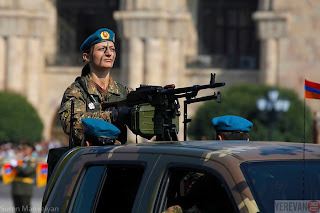 Serbian made.